You can mange all your bills in one place by creating a Bill Desk account and then adding all the Billers or Payees in your Bill Desk Account. By adding all the Billers in your Bill Desk account, you will get the Bills as and when it is Generated and you can make the payments easily online using any of your existing Bank account without any waiting. 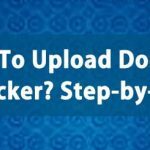 Follow below steps to Register and Make payments through BillDesk. 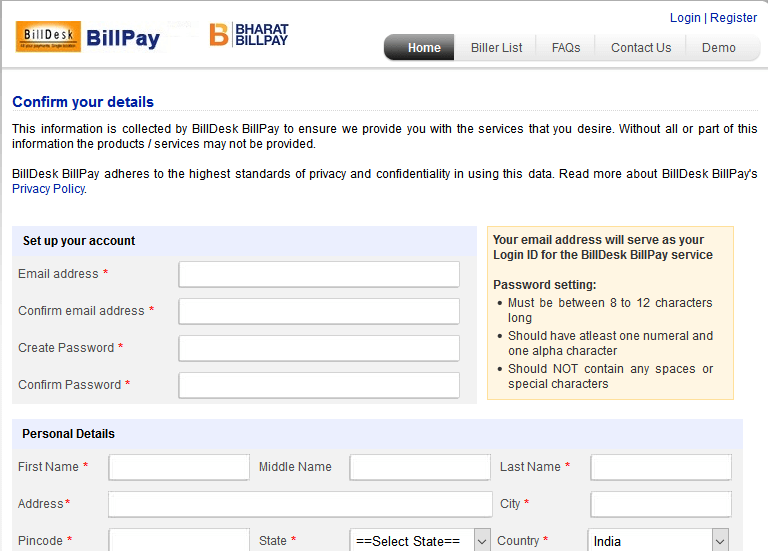 Click here to Register Bill Desk Bill Pay. Once the form is submitted, you will get an option to confirm the entered details. If the Information you entered is correct, then clicl on ‘Next’ button, else click the ‘Back’ button and make necessary changes. Now click on ‘Add Biller’ to select and add the Biller details. You can select your State, Biller Type etc and complete the Biller specific details. Once a biller is added, each time a bill is generated, it will be available in the BillDesk. You will also get an email notification with the bill details. 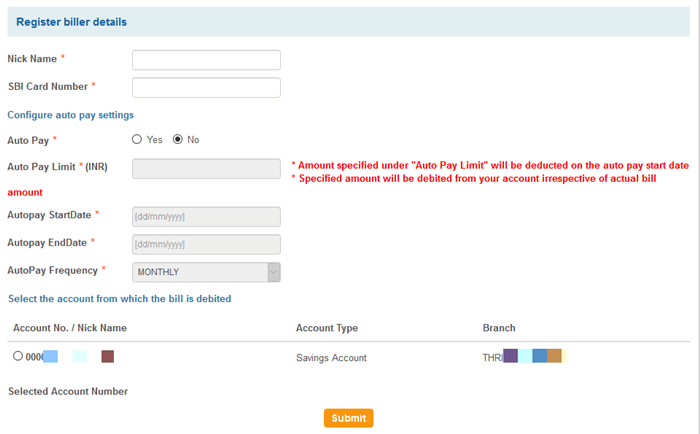 You can also set Auto Pay, so the bills will be payed on selected date, even if you forget to pay it. 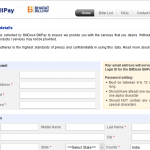 You can easily pay your SBI Credit card using BillDesk. 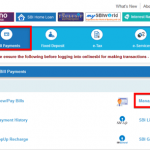 Find below How to make your State Bank Of India (SBI) Credit Card payment through BillDesk. 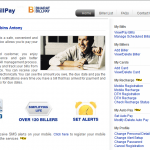 Select how you want to pay by selecting the Payment Option. You can select from Debit Card or Internet Banking. You can use any other banks Debit Card or Internet Banking (Net Banking) account to pay your SBI Credit Card. 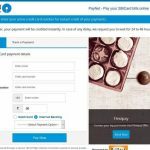 Make sure that you have entered the correct bank account or Debit card details and click on the ‘Pay Now’ button. Login your BillDesk account and Enter the OTP (One Time Password) received in your registered Mobile Number. Your SBI credit card payment through BillDesk is completed and after the successful processing, you will get a confirmation message. 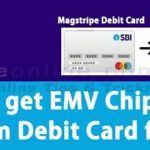 SBI provides many options to pay your SBI credit card bill. 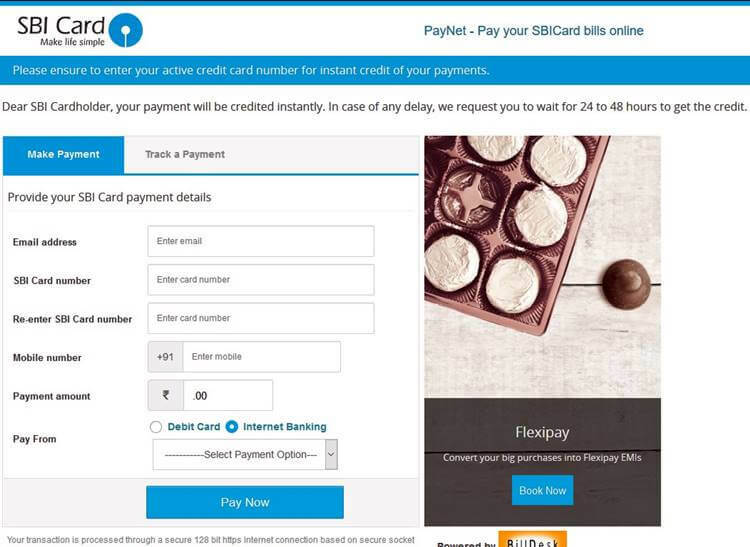 You can use Online and Offline options to pay your SBI credit card bills. 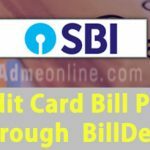 Find below all options to pay your SBI Credit Card bill. 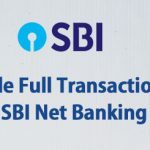 If you have an Internet Banking Account, you can pay your SBI credit card bill by login the Onlinesbi.com account. 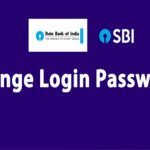 Login onlinesbi.com account with your User Name and Password. 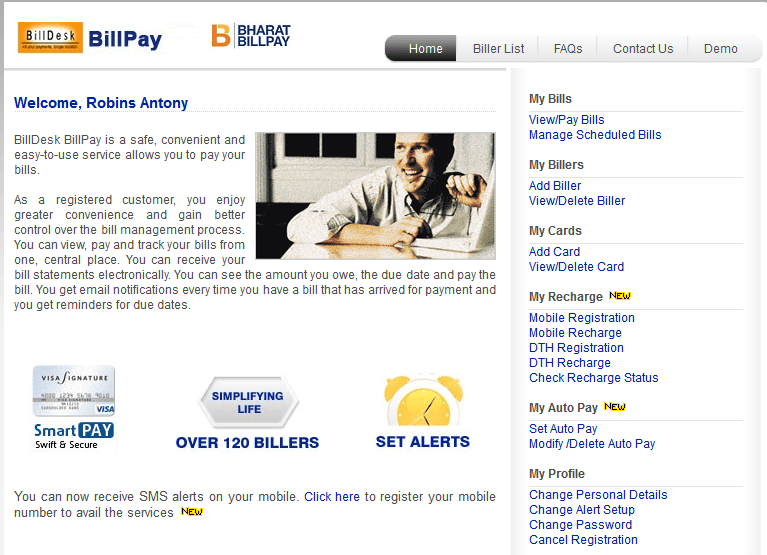 Click on ‘Bill Payments‘ on top Menu and then click on ‘Manage Biller‘. See the screen shot below. Click on ‘Add’ and then select ‘SBI Card Ltd’ as the Biller Name. Click on ‘Go’ button. Now you will get an option to register the Biller details. You can Enter your Name, SBI Credit Card Number, Enable or Disable Auto Pay. If auto Pay is Enabled, you can select the Frequency etc from here. Select the SBI Bank Account you want to use for the Credit Card Bill Payment. 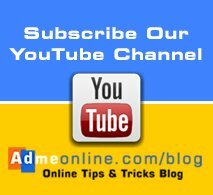 Click on ‘Submit’. 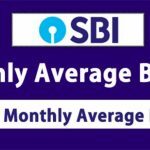 You will get an OTP in your SBI Registered Mobile Number. Enter the OTP and Confirm it. 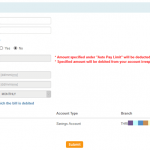 Select the Account Number from which the payment is to be made and Enter the Payment Amount. Click on ‘Pay Now’ button. Click on Submit to confirm the transaction. 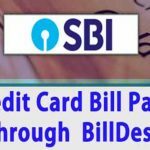 Your SBI Credit Card Bill payment will be processed and you will get a confirmation message. 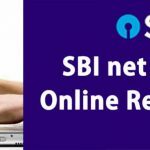 If you don’t have an Online SBI Internet Banking Account, don’t worry. You can apply online and Activate it without visiting your Home Branch. 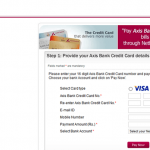 You can pay your Axis Bank Credit card Outstanding through BillDesk. Then Enter 16 Digit Axis Bank Credit Card Number. Finally Select the Net Bank Account from the list. You can pay the Axis Bank Credit Card Outstanding using any other bank’s Internet Banking Account. 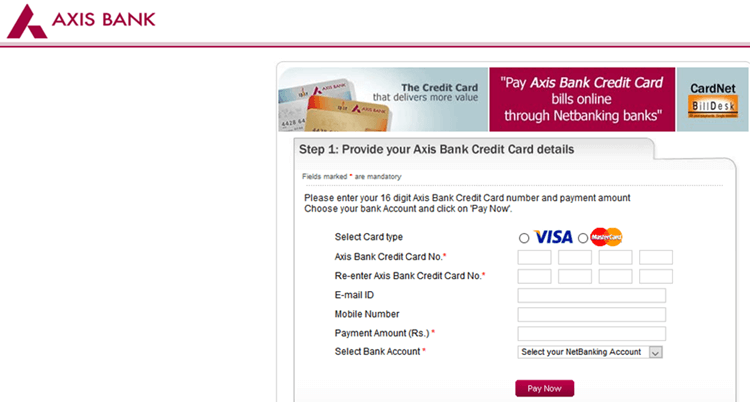 You Axis Bank Credit card payment will be updated and you will get a confirmation message. 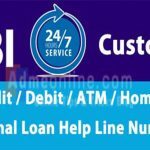 If you have any questions, you can contact the SBI Customer Care.